Cpl Sam Fleming and his new wife, Joyce, on the occasion of their marriage. 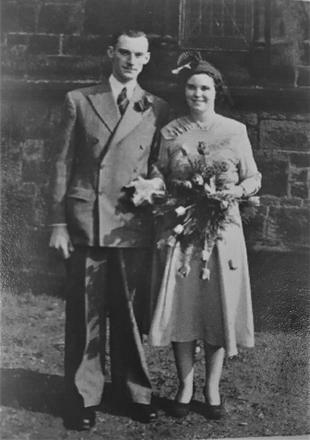 Commando Veterans Archive Photos Recent Updates Cpl Sam Fleming and his new wife, Joyce, on the occasion of their marriage. 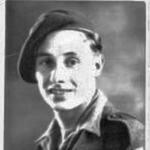 Cpl John Samuel Fleming, No.1 Commando.